Siyaya is a 4 bedroom, 3 bathroom house that can easily accommodate 2 families (10 people). 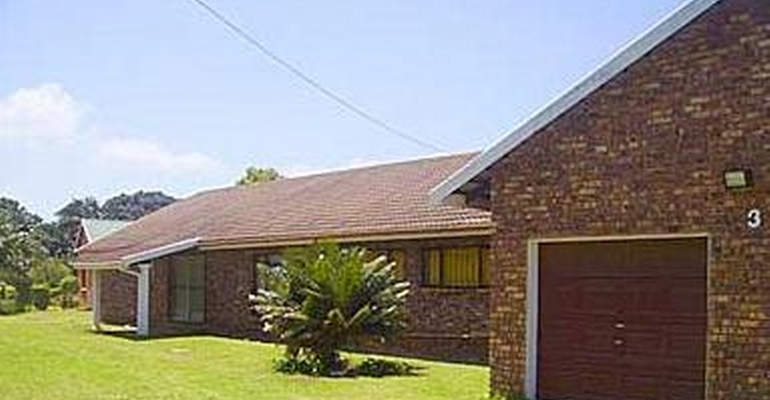 The house is situated in the tranquil village of Trafalgar along the KZN South Coast. The house is close to Trafalgar''s main beach which has been awarded Blue Flag status. Main bedroom with en-suite bathroom, queen size bed. The room has its own TV. Second bedroom with en-suite bathroom and queen size bed. Third bedroom has 2 single beds, and the fourth bedroom has 1 double bed with 2 single beds. There is a covered verandah with a portable braai. Fully equipped kitchen with a breakfast nook that seats 10.